Is Tupac Alive? Suge Knight’s son seems to think so. In 2018, even if you’re remotely a hip hop fan, you’re bound to have at least heard one conspiracy theory regarding Tupac’s “faked death”. The most common seems to be that the rapper is residing in Cuba, with multiple spotting reports in the past years. Suge Knight was a main focal point in the investigation of both Pac and Biggie’s murders, but Knight has practically stayed hush on the situation. 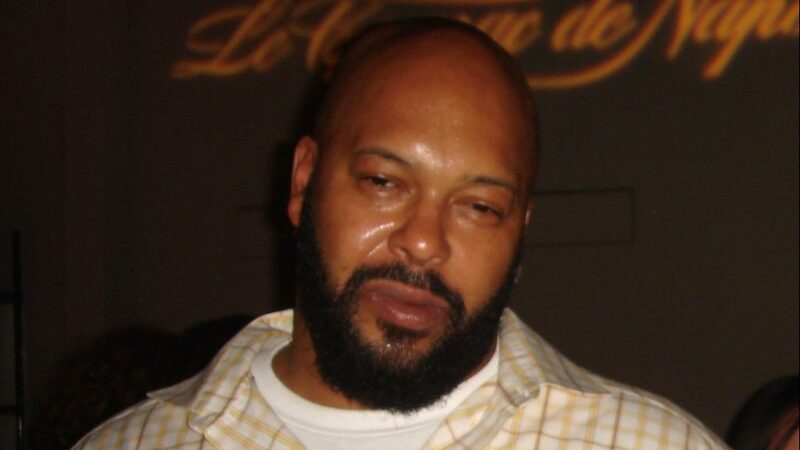 If anybody has real insider knowledge about what happened in 1996, it’s Suge Knight. His family is sure to have at least some sort of knowledge regarding the subject, but today Suge’s son is making some pretty outlandish claims on Instagram. He kicked it off by stating that Tupac is alive, further posting evidence to base his claims. He posted low-resolution images of Pac with both 50 Cent and Beyonce, along with texts that prove he’s being followed. Knight’s son also states he’s not on drugs, and posted a shocking video to go along with his assertion. This obviously isn’t stone cold evidence that proves Pac is alive, but it’s pretty insane when the claims are coming from Suge Knight’s camp. Is Pac alive? Peep Suge’s son’s IG posts below, more on this as we get updates.